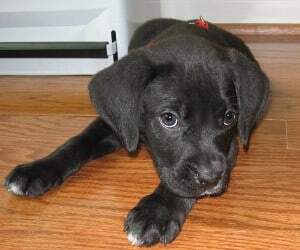 The mix between the Labrador Retriever and the Boxer, two purebreds, resulted in the birth of the Boxador. 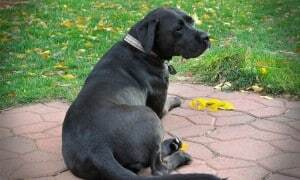 As always, the best way to learn and understand the characteristics of a crossbreed is to do the same with the traits of each of the parent breeds, not only the physical ones, but also the ones referring to character and temperament.The Boxador usually comes in black, brindle and tan colors and keeps the tail either docked or curly. Their droopy jowls are part of a rather large head. The Boxadors are kind and gentle in nature, with a propensity for playing and hyperactivity and are sociable enough to get along very well with both people and other dogs. Boxadors do well in the presence of children, but early socializing along with proper training are recommended. Training is pretty easy due to this dog’s intelligence which makes him easily understand and follow commands. The Boxadors are not the barking type, but sometimes excitement can make them turn to boxing. Physical exercises are a pleasure for them, who are prone to depression or sadness if left alone for longer periods of time. If this does happen, taking these dogs out for walks or runs can repair the damage and bring them back to better moods. Boxadors are generally strong dogs, vigorous and lively, but they have some issues with grain allergies. These particular allergies will have symptoms such as foot and stomach licking, loose stools and various skin problems. Boxadors shed usually during summer and this requires some brushing and bathing. Besides these activities, it can be considered that they require a rather low level of grooming, their biggest need being the physical exercises. Living indoors, especially in small apartments or houses, is not ideal for this breed, because they get bored easily and can cause a lot of inconveniences by chewing things that come at hand, no matter what they are. So keep in mind that daily, consistent exercises are the key to keep this dog safe from turning destructive and to suffer from anxieties. 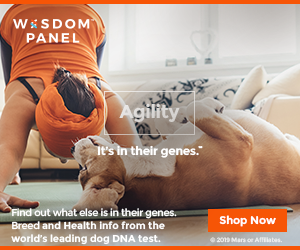 Ideally is to keep the Boxadors in spacious houses or houses with fairly sized yards or farms, so that these energetic dogs can have all the space they need for running, playing and walking. Boxers often play the role of a clown, being sweet but often acting silly and getting in mischief, but only with the families they are a part of. They also get along very well with children, behaving playfully and patiently with them. However, strangers are a bit of a different story, the Boxers being a bit reluctant and wary of them and will not step back for an inch if they feel someone’s putting their loved ones in danger. People love this bravery and loyalty of theirs, which makes them want to have such a dog around. This wrinkled faced dog is one of the most popular breeds in the United States of America and considering his qualities we can’t say that this is actually a surprise. This lovely companion behaves excellently in the presence of children with the proper training and socialization, which will also render him alert and sharp in the presence of strangers, without being aggressive for no reason. A Boxer will always be an excellent companion to have with the proper training, which needs to surpass the occasional stubbornness. Being big dogs, a proper level of exercises is also recommended to keep them fit and prevent them to become destructive with object due to high energy levels, although they will also enjoy lazy hours on the couch, near their masters.Boxers enjoy and do very well in almost any kind of dog sports, such as obedience, agility or fly-ball. This dog always has a worried expression on his wrinkled face, which makes him easy to recognize. Besides the face, a few other elements such as the square jaw or stylish walk reinforce his uniqueness. Quite fair in size, with the weight going up to 32 kilos or even more sometimes, the male Boxer is generally a bit larger than the female. The short coat of a Boxer can come in various colors such as tan, white or brindle and sheds moderately. White Boxers are considered to be a flaw of the breed, so if in the past breeders used to kill white puppies, nowadays they are mostly given away for adoption or sale. Unlike other breeds, white color of Boxers is not a genetic flaw, but merely a color. For this breed, white only means a higher exposure to deafness, although this doesn’t happen for a high number of Boxers. Besides this fact, there is no other health or personality related condition that is known to be linked with white color, except a certain extra sensitivity to sun and the risk of getting sunburns developing into skin cancer. Despite the obviously distinct aspect, white Boxers should be priced differently than the rest of the Boxers, white is not a reason to be sold or bought for higher amounts of money, especially given that about one quarter of all Boxer puppies bear white as color. The Labrador Retrievers have a lot of qualities and it’s easy to understand why they are so appreciated by owners. They are large, but not excessively large dogs, who are gentle in nature and love to play all sorts of games. A purebred dog, this Retriever has been at the very top of all purebreds in the United States of American for over a decade. Each year, over 100,000 Labrador Retrievers are registered – and this is only with the American Kennel Club, not to mention that there are a lot more other that opt for other organizations or even aren’t recorded at all. Having these figures in mind, it’s easy to understand the popularity of this breed. 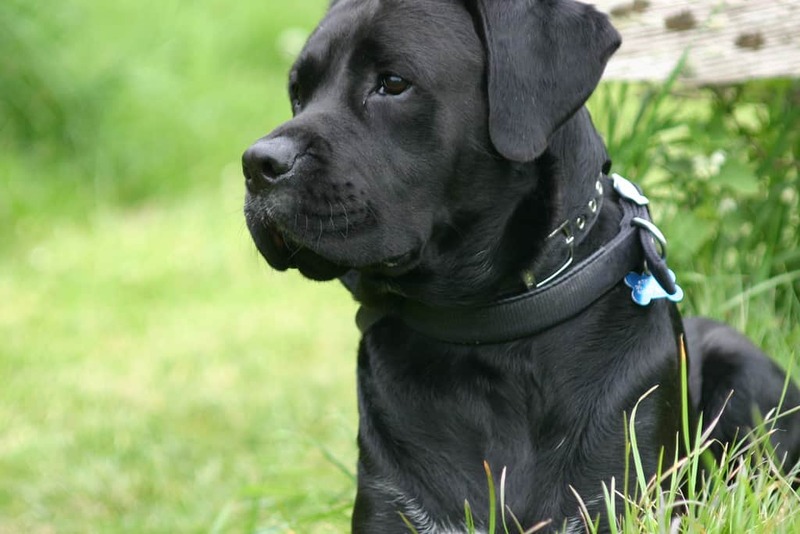 One of the most impressive qualities of the Labrador is versatility, which allows him to easily adapt as a house companion, but also as a dog for service and guidance, searching and rescue, hunting, therapy or simply shows and contests. This dog enjoy any physical activity from walking to running and swimming, so it should get a lot of outdoors exercising. The calm and easy going nature of the Labrador Retriever makes him perfect for a lot of homes and people, easily adapting to various life styles. He does well with children in general, but they can be just a bit over-enthusiastic in the presence of toddlers. No matter the age of the master, if single or in couple, the Labrador will always be a good choice. But do keep in mind that this dog doesn’t do well when isolated, so give him plenty of socialization.